Join us for some family fun on Friday September 28, 2018 at Riverdale Dental located in Gerrard Square Mall in Toronto. 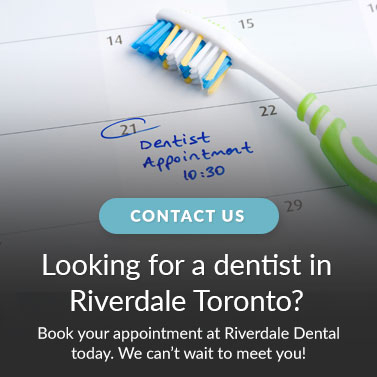 Come out with your kids and enjoy a fun-filled afternoon of face painting, pizza and fun with the Riverdale Dental Team! $75 Dental Checkups for Kids! For the month of October we are offering children's hygiene appointments and dental checkups for $75. Get in touch to book an appointment today!